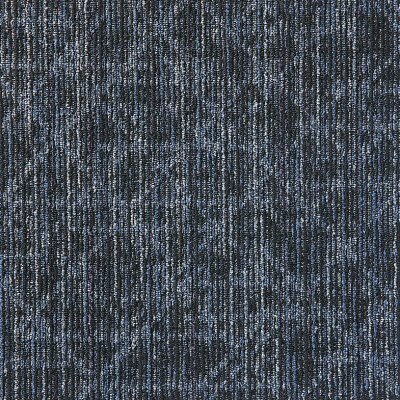 Modern commercial interiors are often seen as a way for businesses to ‘make a statement’ about their brand and identity. 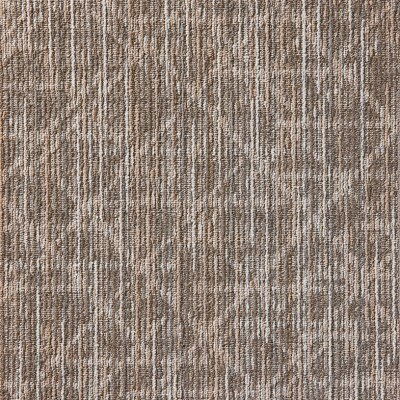 Designers are finding new and interesting ways to allow interiors to get the company message across. 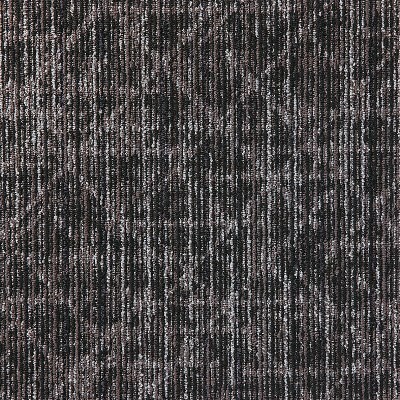 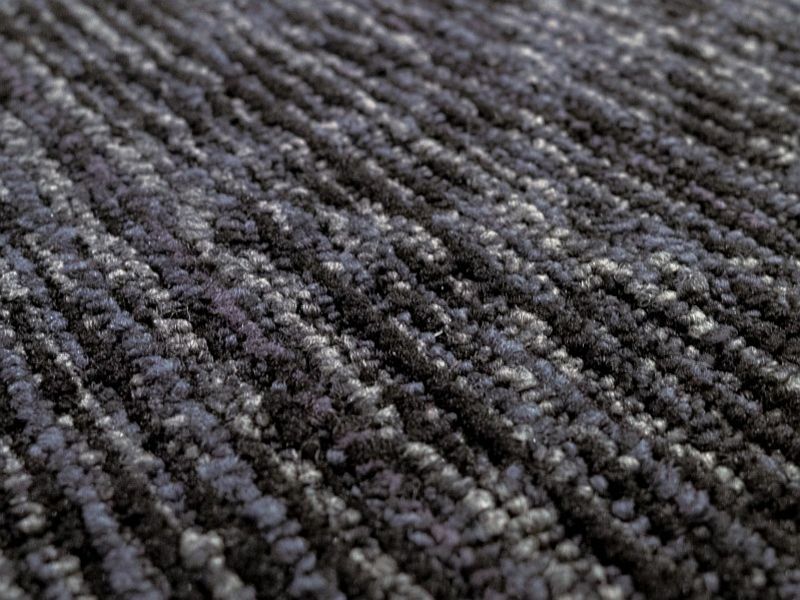 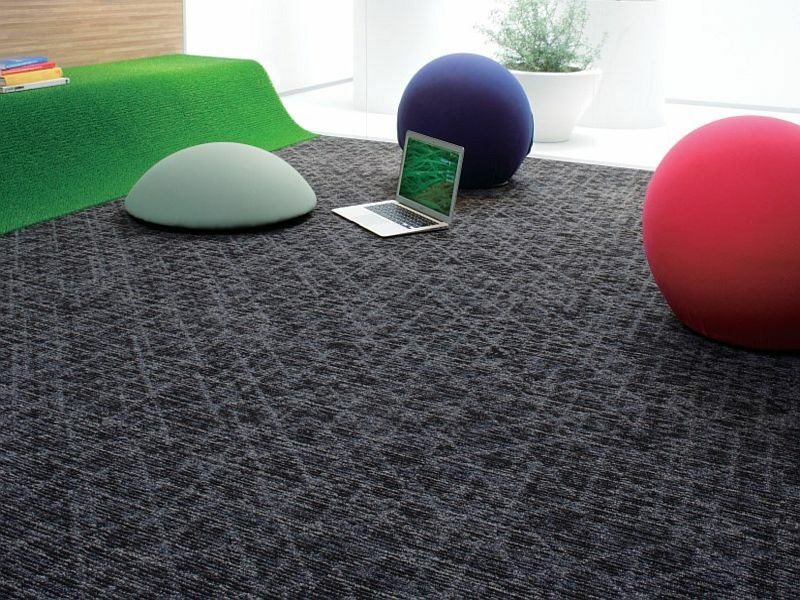 Dewpoint Carpet Tiles offers a solution for project briefs that demand to be different. 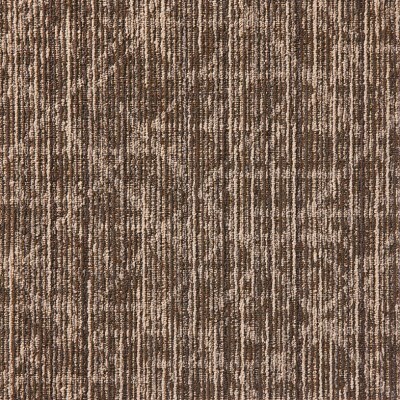 The unique ‘criss-cross’ pattern is durable but will be sure to be a talking point.